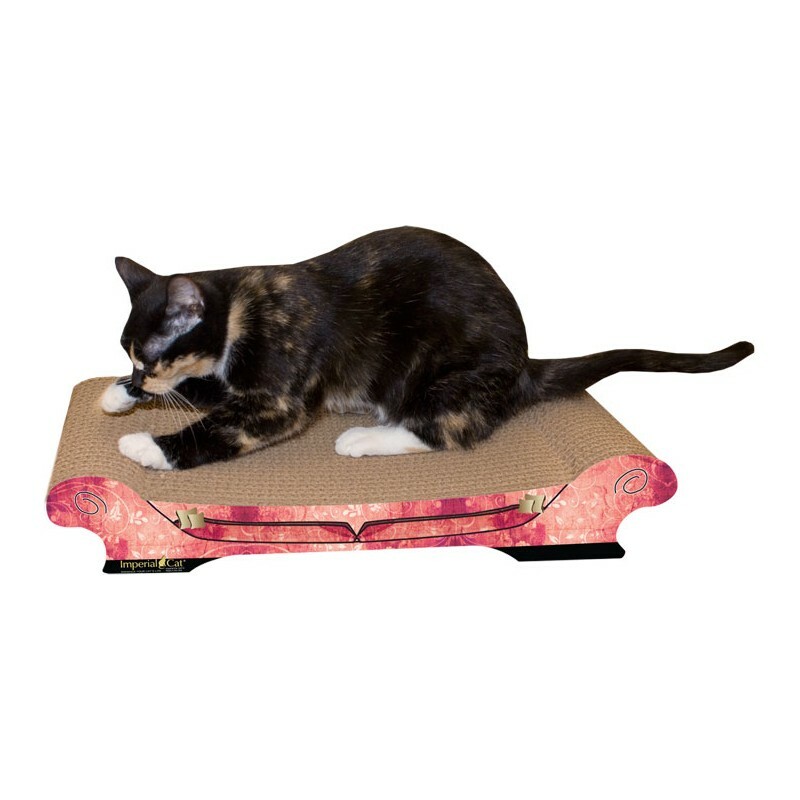 Protect your home furnishings by satisfying your cats instinctual need to scratch with an Imperial Cat Scratch n Shape. 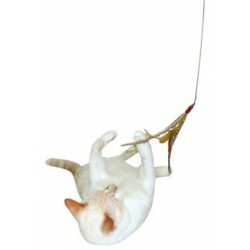 Protect your home furnishings by satisfying your cats instinctual need to scratch with an Imperial Cat Scratch n Shape. Honeycomb texture mimics the feel of natural tree bark. Natural texture is distinct from other textures in your home, making it easier to train your cat not to scratch furniture. Designed for scratching and play. Comprised of 100% recycled materials and is 100% recyclable. Includes a bag of Certified Organic Catnip. Available pattern: Purple paisly, Retro B, Stripe D. Dimensions: 9"D x 21.5"W x 4"H.